Superstar singer publicly praises first lady as being "the ULTIMATE example of a truly strong African American woman"
Beyonce confirmed her status as one of Michelle Obama's biggest fans Thursday, posting a love letter to the first lady on her website. The handwritten missive describes Obama as being "the ULTIMATE example of a truly strong african american woman," and goes on to list her as, "a caring mother," and "a loving wife." 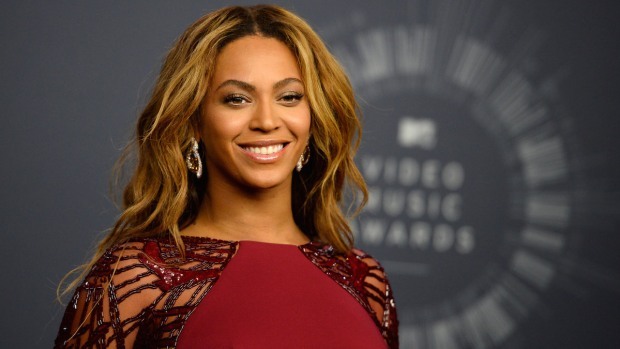 Beyonce Knowles also hailed the first lady as a role model for her daughter Blue Ivy Carter. "She builds and nurtures her family, while also looking out for so many millions in so many ways," the singer wrote. "Michelle, thank you so much for every single thing that u (sic) do for us - I am proud to have my daughter grow up in world where she has people like you to look up to." The letter is signed, "Love Beyonce." It's a further show of support for the first lady from, arguably, the current first lady of pop. 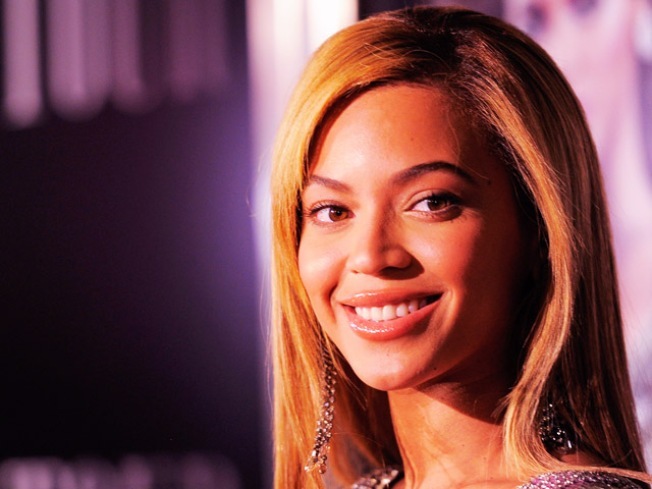 Beyonce performed the Etta James standard "At Last" during the Neighborhood Ball on inauguration night in 2009, and teamed with Obama last year for the Let's Move campaign to get children to exercise and become more active. The "Single Ladies (Put a Ring on It)" singer also attended a re-election fundraiser for the president the first lady co-hosted with Robert DeNiro in New York City last month. Why the singer decided to post the letter now is not explained, but the gushing declaration arrives the same week that President Barack Obama revealed in a magazine article that when it comes to rappers, he prefers Beyonce's husband Jay-Z over Kanye West. Beyonce is also to return to live performing next month with three highly anticipated concerts scheduled in Atlantic City, N.J.